In order to work more efficiently and better serve your customers, the employees in your front line need enterprise class handheld computers to communicate and access information in real time - yet they want a device that is every bit as refined and easy-to-use as their own consumer devices. Now, you can give them both with the Symbol TC70. 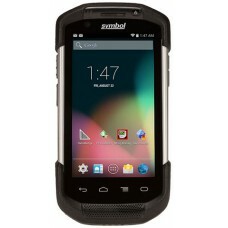 The TC70 is the professional grade Android device built from the ground up for the enterprise. 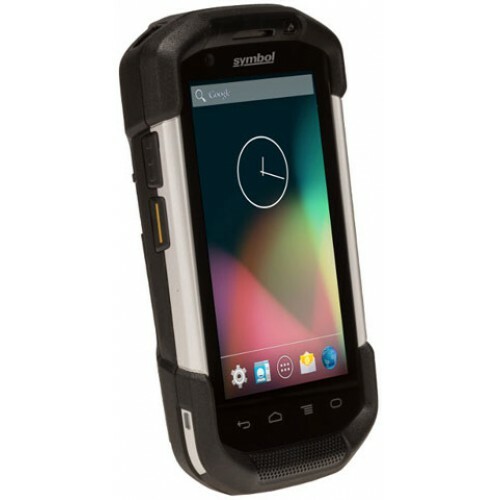 You get cutting edge technology, including Motorola"s Extensions (Mx), which turns Android into a true enterprise-class operating system "" plus our most advanced scan engine that delivers faster, more reliable and longer range data capture capability. The rugged design is ready for the most demanding business day. 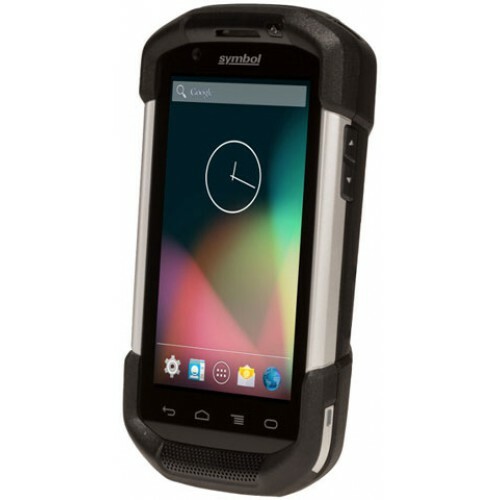 And the TC70 can double as a walkie-talkie and a mobile desk phone. The TC70 - Having the right device makes all the difference.